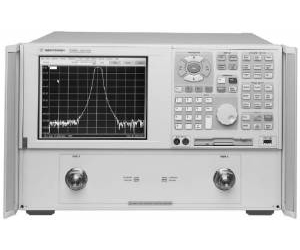 Agilent E8363B 40 GHz PNA Performance Network Analyzer packs speed and precision for high frequency, high-performance component testing. Easy to use interface. State of the art automated calibration when used via USB to ECal modules.